Outside In, the well-known Portland medical and youth services organization, is opening a new health clinic in Gresham. 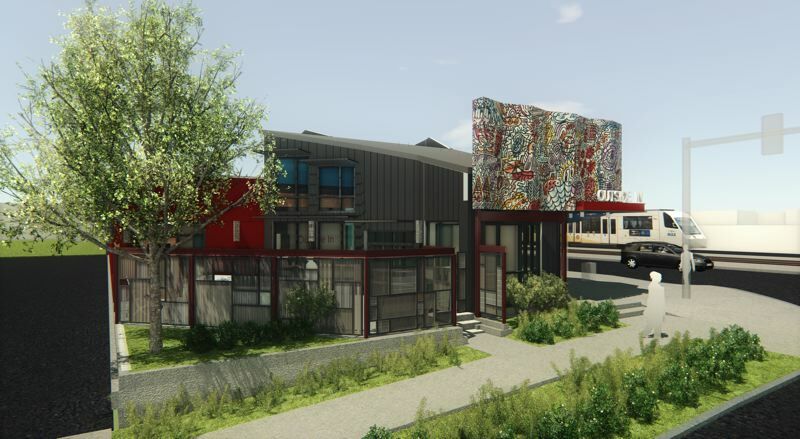 "It will be a primary care clinic with wrap-around services for people who are low income and homeless, similar to our (Southwest 13th Avenue) clinic in downtown Portland," said Lori Slaughter, Outside In's development director. The Portland organization is moving east because "there is a huge need in East County for healthcare in the populations we serve," Slaughter said. Outside In is only one of several area nonprofit organizations that have added facilities to serve people in Gresham and East Multnomah County. The Rockwood Boys & Girls Club opened in 2017. New Avenues for Youth joined them in 2018. Outside In, founded in Portland in 1968, aims to help homeless youth and other marginalized people toward self-sufficiency and better health.